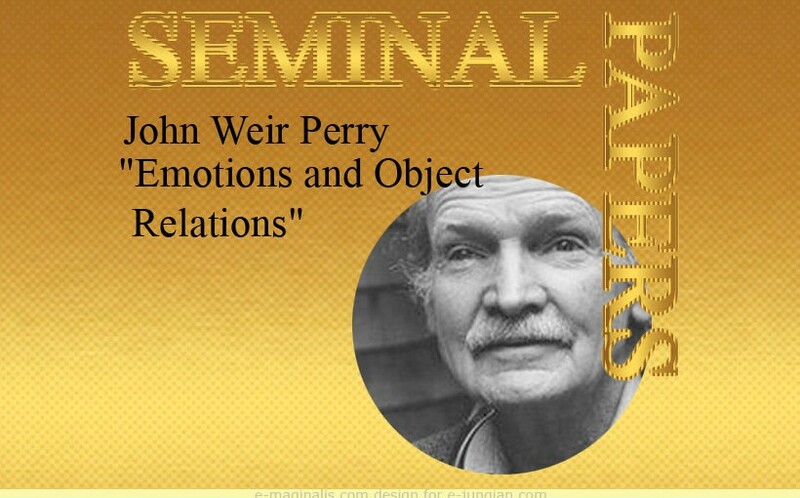 John Weir Perry may be first of all associated with his radical standpoint in thinking about psychotic processes. His work in the field was stemming from that of Jung in Bürgholzli and a certain continuation of it. He might be seen as a precursor of anti-psychiatry movement, remaining radical for the main-stream of APA psychiatry. 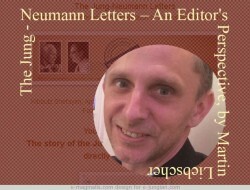 Even though his over-involvement with patients has eventually become questionable, in the light of ongoing contemporary criticism following the subsequent editions of DSM, some of his thoughts might be worth re-attention as likely needed counterpoint towards the dehumanization of the profession and the instrumental treatment of the living psyche by the pharmaceutical industries. 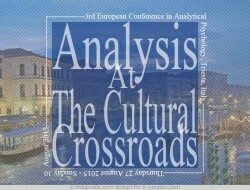 Be that as it may, still his contributions in the field of analytical psychology are valuable and worth attention. Such is his paper on the psychology of emotion: „Emotions and object-relations”, originally published in Journal of Analytical Psychology in 1970 (JAP, Volume 15, Issue 1, pages 1–12, January 1970). The paper really starts with affects and ends up in the psychology of complexes. It not only represents Perry’s affecto-centric standpoint with regard to metapsychology. It illuminates in an extraordinarily simple and insightful way something basic about the nature of psychic complexes. The link between affect and complex seem to represent an elegant way of understanding both. Furthermore, it helps to elucidate, from the point of view of analytical psychology, activity of those basic „building blocks „of the psyche, which is so crucial from the practical point of view, not only in the process of analysis, but in any human relationship. Dr Perry’s paper is considered a classic reading in many Jungian trainings. Perhaps is can be considered a classic in the literature regarding the world of interpersonal relationships. John Weir Perry, born in 1914, was a graduate of Harvard University Medical School. He studied for a year with C.G. Jung in Zurich and then joined San Francisco group. In the 1953 he published a book The Self in Psychotic Process, to which Jung wrote the introduction. In the early 1970s he founded in San Francisco „Diabasis”, a center for non-pharmaceutical treatment of schizophrenic patients. 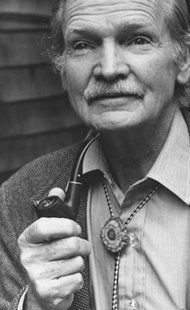 In 1974 he published his most recognizable book: The Far Side of Madness. He was also an assistant professor of psychiatry at the University of California, San Francisco. He died in 1998.